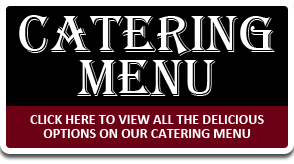 We recommend you check out our Catering Guarantee. If you and/or your committee have never sampled our food, we invite you to come out for a tasting. 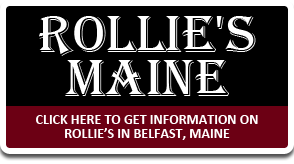 Please call Rollie’s at 207-808-7889 to set up a time convenient to you. One taste and you’ll know we’ll do a great job for you. Drop-Off/Pick-Up Catering: we ask for 24 hours notice. 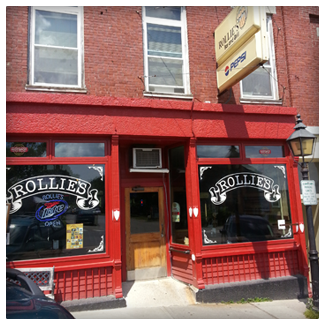 However, please feel free to call us at 207-808-7889 for last minute orders. We’ll move heaven and earth to take care of you. Full Service Catering: we recommend you book as far in advance as possible, to ensure your date is reserved on our calendar. Feel free to call us for short notice events. If we have an opening, we are more than happy to work with you. Yes. 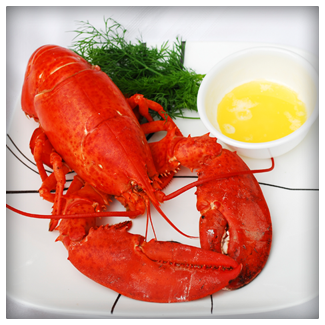 We currently offer delivery to the Mid-Coast Maine area. Delivery charges are based on distance from the restaurant and size of the order. Please call 207-808-7889 for specifics. Full Service Buffet: We will bring out tables, table clothes, serving bowls, stainless steel chaffing dishes and serving pieces. 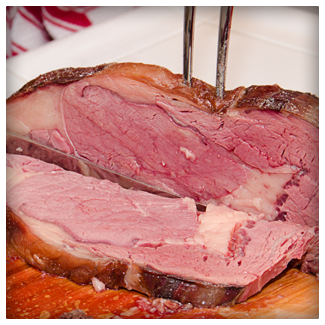 Our Catering Team will set-up and replenish your buffet and keep it tidy during your event. Afterwards, we will clean up everything. Yes. 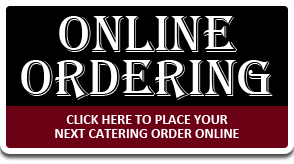 Click here to order online or click here to put together an online catering quote. 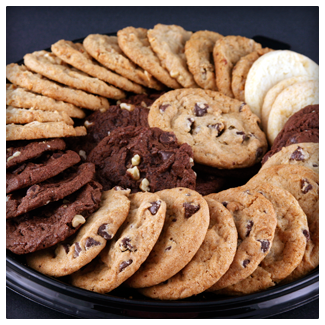 We are always happy to take your order or put together a catering quote over the phone. Just call 207-808-7889. For your convenience, we are happy to set you up with a house charge account, with approved credit application. All outstanding invoices must be paid within 14 days of the event completion.